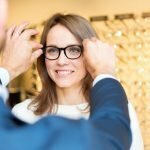 Kelowna Eyewear Sale! iSight Optometry's Customer Appreciation Day. You’re Invited to our 16th Annual Customer Appreciation Day Sale! We would like to invite you to be appreciated at our 16th Annual Customer Appreciation Day Sale! 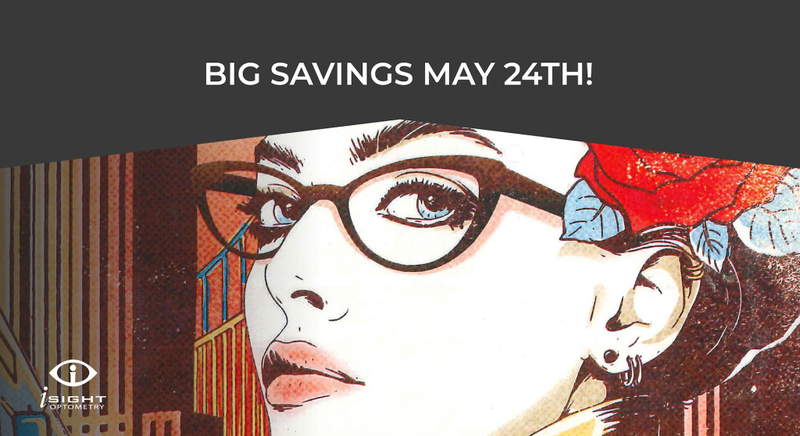 On Thursday, May 24th from 10:00am – 7:00pm, we will be offering big savings on featured frames, non-prescription sunglasses and Transitions™ lenses! The 1-Day sale will include both eyeglass frames for women and eyeglass frames for men. Featured transitions™ lenses are also included in the special pricing. You can expect to find these deals on brands such as: Vinyl Factory, Guess, Chloe, Bebe, Tom Ford and Jimmy Choo. 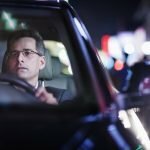 Check out the event details for a full list! Did you know that we renovated? 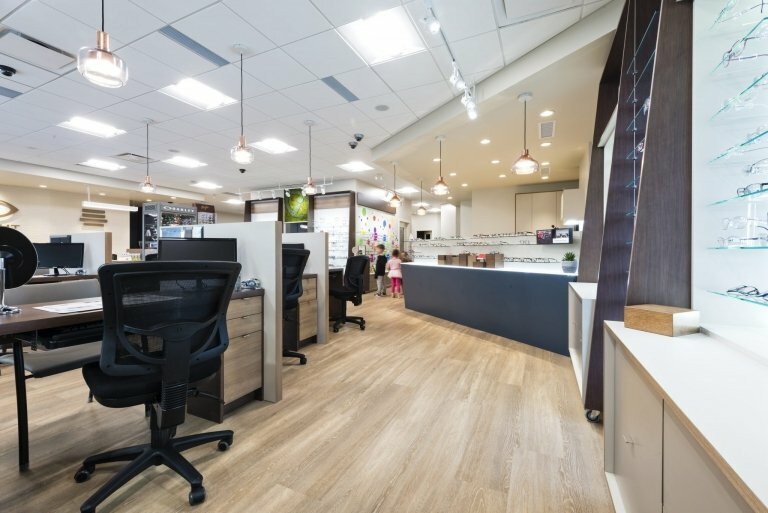 We get to celebrate our 16th Annual Customer Appreciation Day Sale in our newly renovated space! 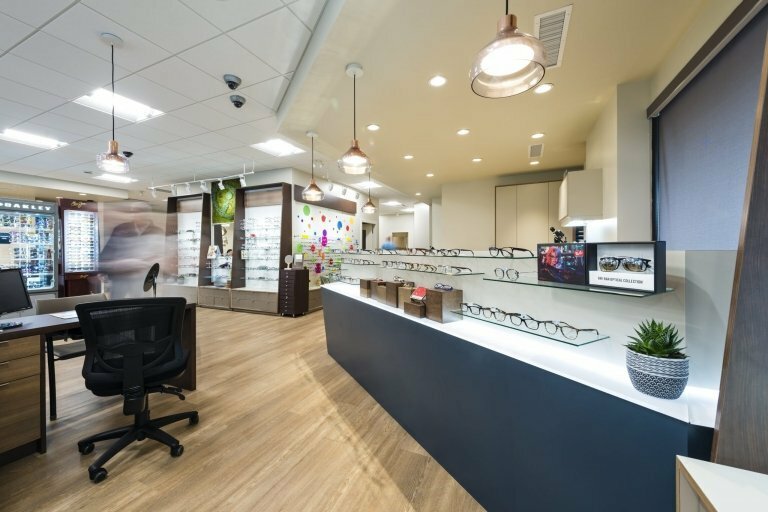 Our new space is optimized to provide you with an incredible environment to try on and choose your next eyeglasses. 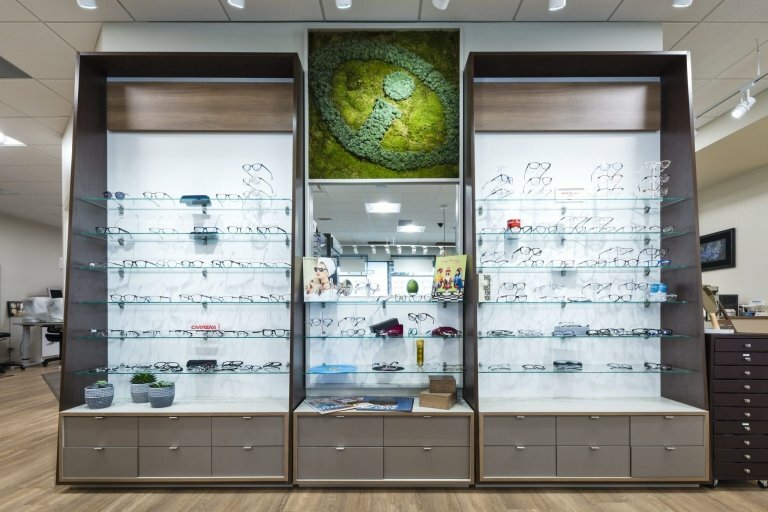 We’ve created a calming environment for you to relax and feel comfortable while visiting the optometrist. We can’t wait for you to come check it out and enjoy it with us! Take a sneak peak at some of the pictures below! We are looking forward to sharing our new space with you and celebrating our 16th Annual Customer Appreciation Day. Interested in the other services iSight Optometry provides? Click here!